Creative, professional and en vogue with current trends, Keely is one of the most exciting makeup artists currently working. With over 10 years of industry experience, her innovative, fresh and unique styles have graced many a commercial shoot, bride and professional photography session. Not content with one brand, and always striving for the best, Keely uses a wide variety of makeup from Chanel, Bobbi Brown, MAC, YSL, Vichy. The list is endless. Confident she has makeup for any skin type and tone, Keely understands each person is unique. Not just limited to makeup, Keely can grace your occasion by providing other beauty treatments and services including spray tans, nail finishing and hair styling. 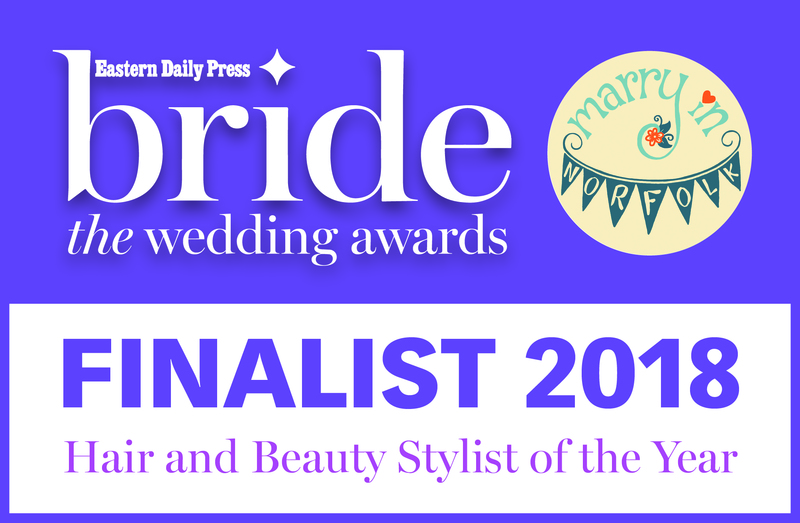 Use this website to explore Keely's extensive reportoire and body of work and how she can help you achieve your dream look for that all important occasion. Ever wanted to know how the professionals obtain the look that most dream of? Wonder no more. 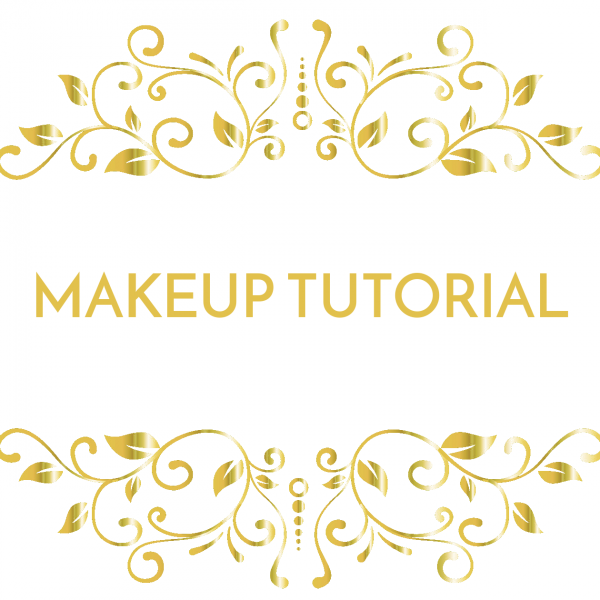 With a Makeup Tutorial from Makeup By Keely you get first hand guidance and expertise from Keely herself. What is a MBK Makeup Tutorial? A Makeup Tutorial from MBK gives you unprecedented access to Keely and her talent. For a 2 hour period you will have one on one access with Keely, who will show you how a professional makeup artist achieves various looks and appearances. What will I get to see and do? During your dedicated time with Keely you will cover the complete spectrum of makeup. From foundation application to lips and eyes. If, however, there is a particular area you wish to focus on, Keely will only be more than willing to accommodate. How do I redeem my Makeup Tutorial? 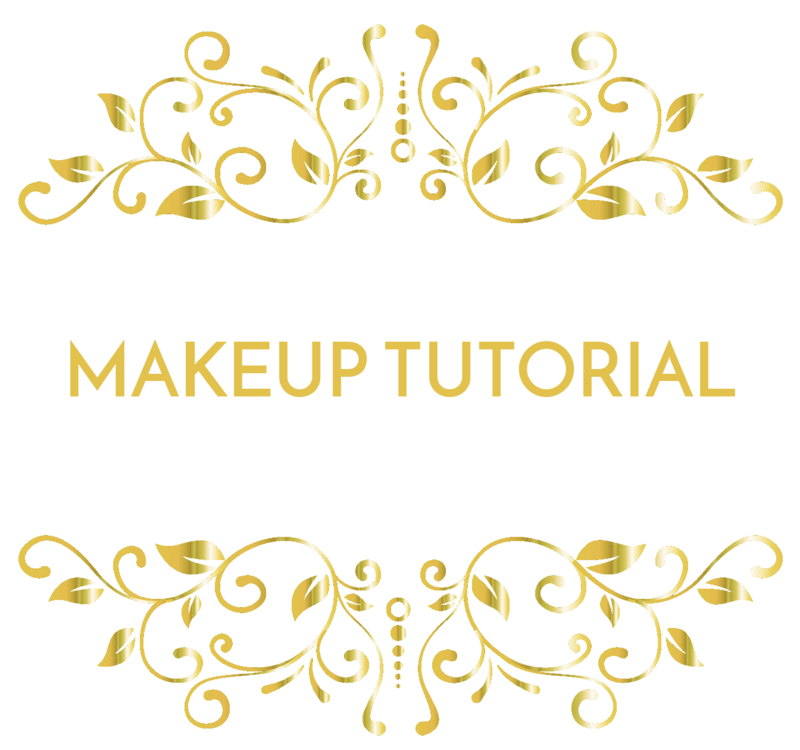 As each tutorial is booked with Keely personally, to ensure availability and your every need is met, you need to mention to Keely when booking that you wish to redeem the pre-purchased Makeup Tutorial. When will my confirmation arrive? As soon the checkout process is complete you should receive a confirmationary email within 5 minutes containing all of the information regarding your order. If you are giving the Makeup Tutorial as a gift, you will also be given a link where you can download a copy of a voucher to print, and give to the lucky recipient. How long will my Gift Voucher be valid for? Makeup Tutorials must be redeemed within 12 months of the date of purchase. e : Click here to complete and enquiry form to contact Keely.